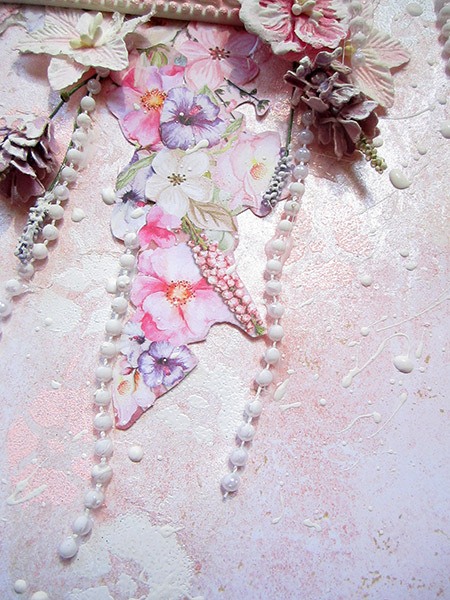 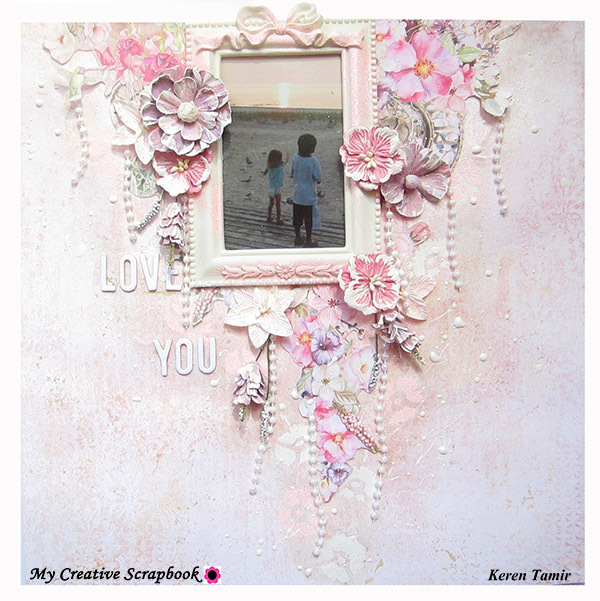 Its Keren here with my second layout as a Guest Designer this month at My Creative Scrapbook Kit club. 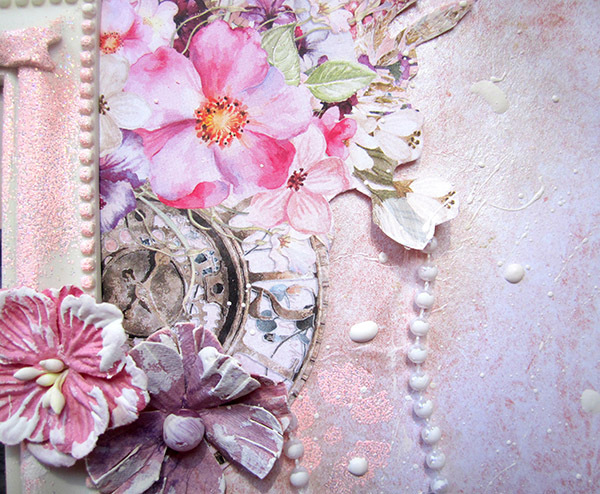 I created 4 different layouts each one with a step by step video tutorial. 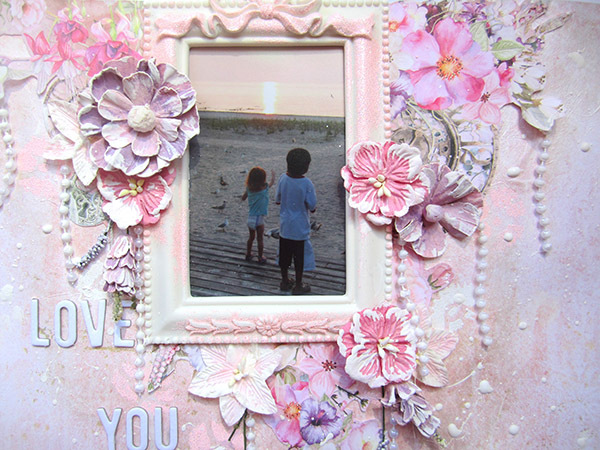 Below is my second layout but come visit me here to see the rest of my reveal this month. 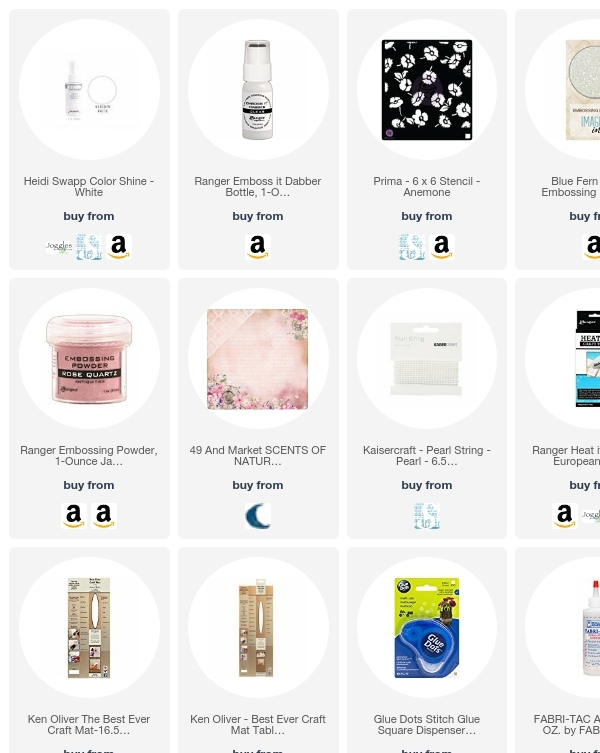 Below are links to all the other products I used.